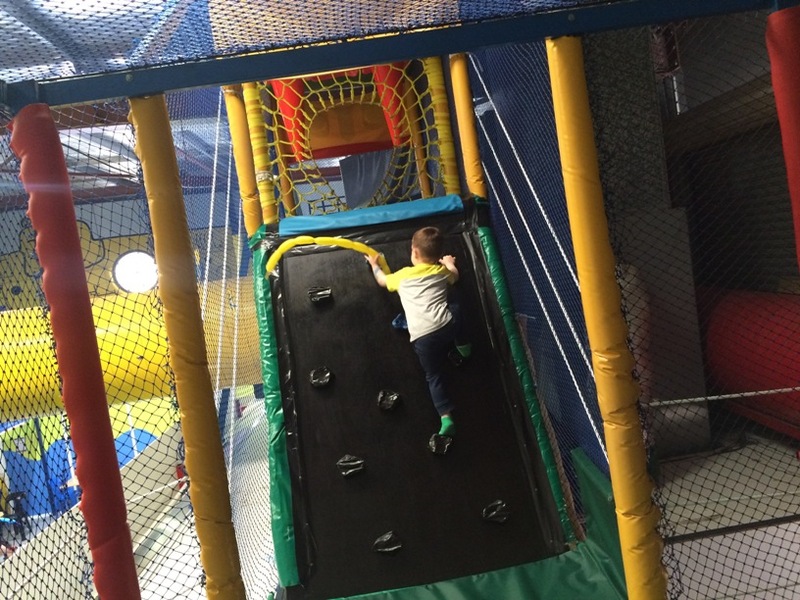 Full of Fun Malaga is the not too small not too big play centre that is super fun for big and little kids alike. 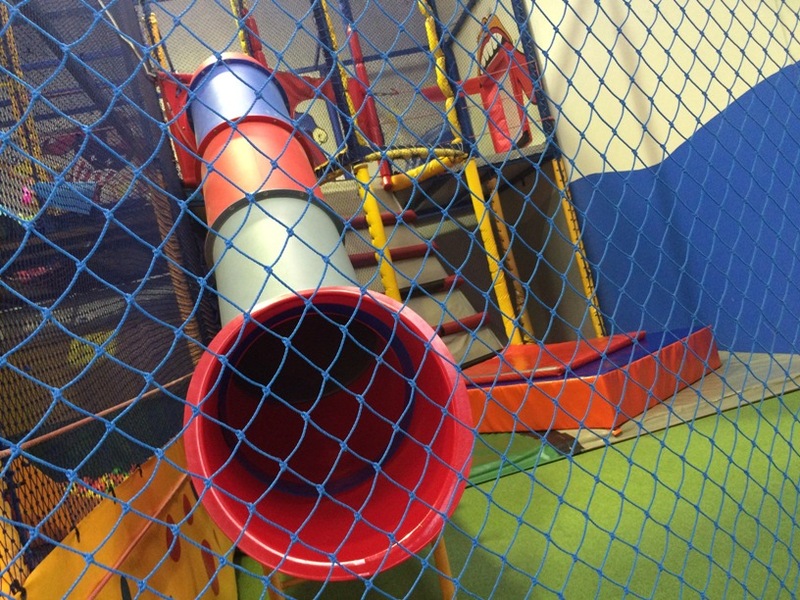 Most of all we are loving the upper play level that goes all the way around the centre, it's lots of fun to explore. Taken over by new management and reopened in September 2016, Full of Fun Malaga has had a facelift and a few changes made, which you may notice if you have visited Full of Fun before. Some walls have been removed to open it up more, lighting has been improved to make it brighter and the coffee shop has been been made bigger. 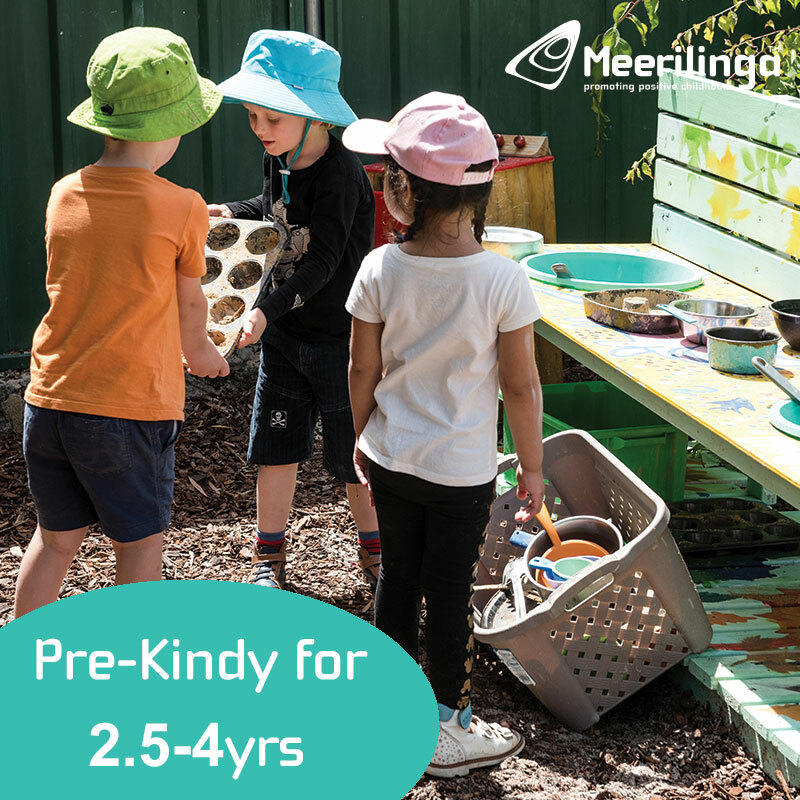 Most importantly it has a lovely, motivated new family running it, who are passionate about providing a safe, affordable, fun and social play space for local families. 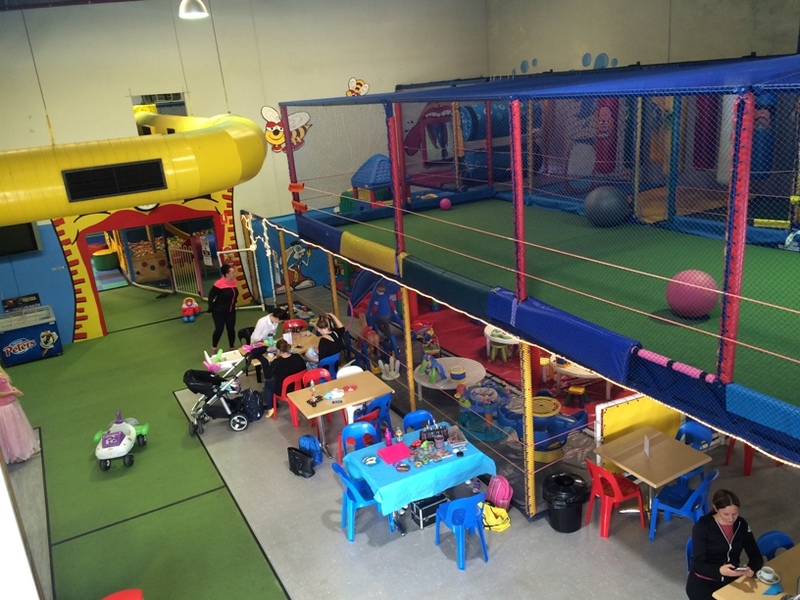 On the lower level is the little kids area, marked for under 4's. 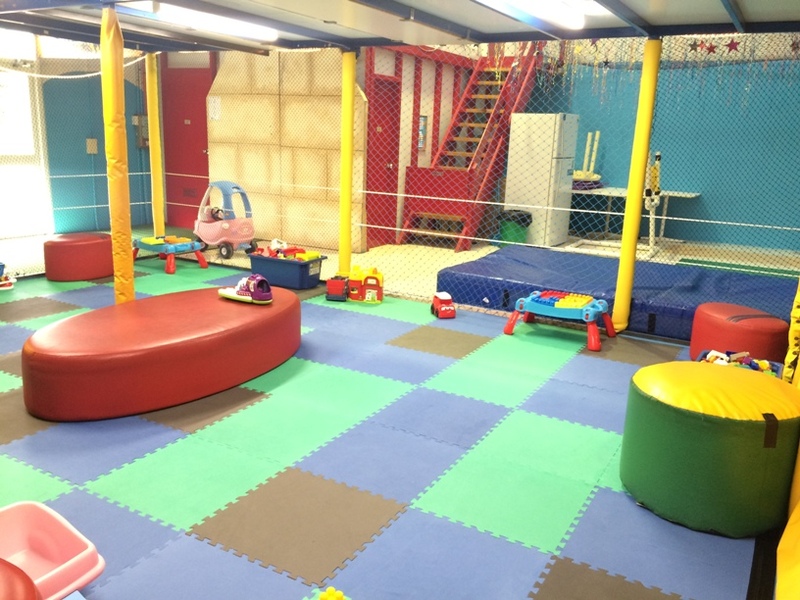 This is alongside the cafe seating area and features a small play structure, tables, ball pit, small climbing dome and toys all on soft matting. 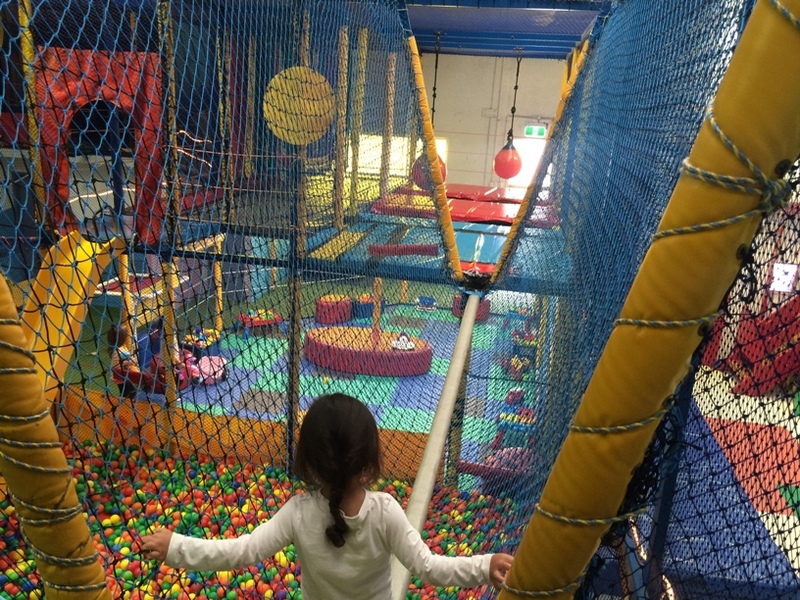 Through to the other room is the bigger kids area where there is ball pit, a few tall slides and access to the top level that goes around the perimeter of the building. The top level is amazing! 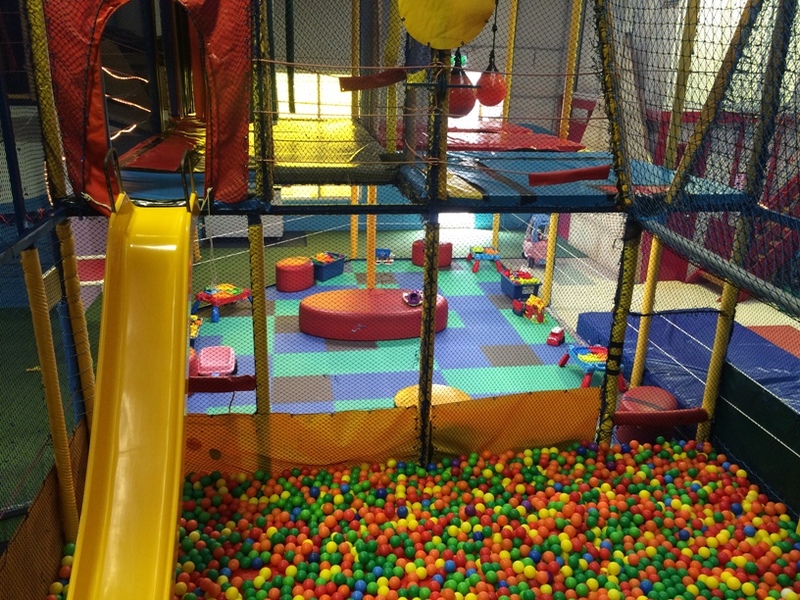 It features climbing walls, a balancing beam, astro turf area where kids can kick a ball around, tunnel crawl and more. The kids will love exploring this upper level, and waving to you down below. Just outside the big kids area is another little kids play area. 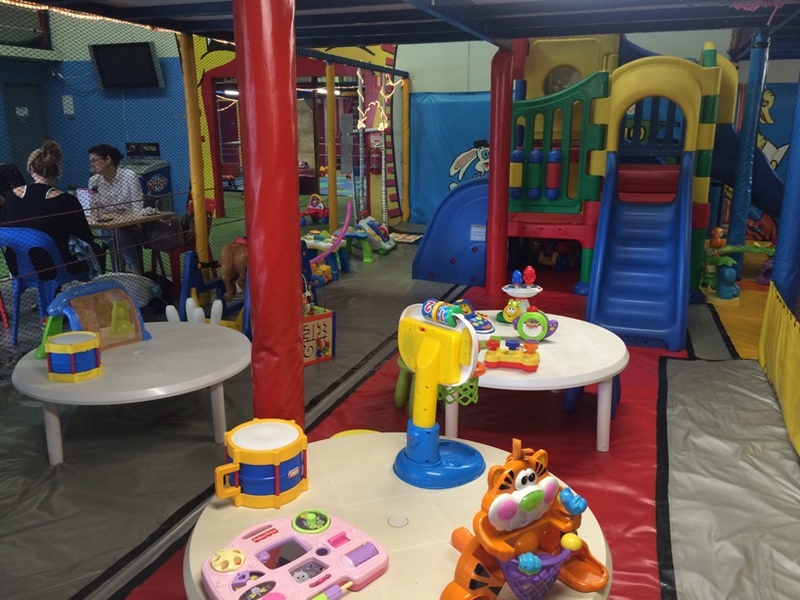 This includes toys and a few seats - so it's a good spot to chat with friends while the little ones play around you. The coffee shop features a good range of foods and hot & cold drinks. On the main menu is raisin toast ($4), wraps ($6), nachos ($5) and more. 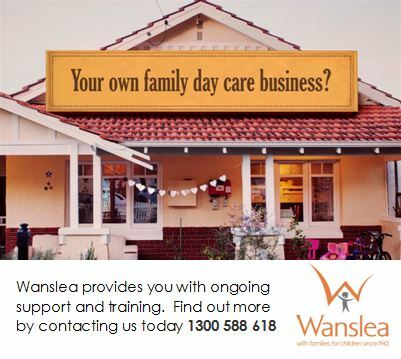 The kids menu includes fairy bread ($3), toasted sandwich ($4), chicken nuggets ($4) and more. 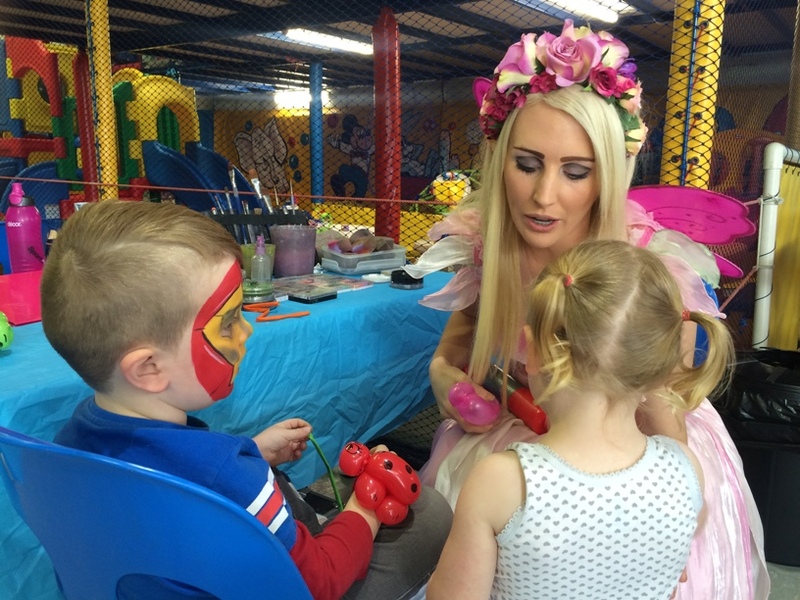 Keep an eye on the Full of Fun Malaga facebook, they will be having the wonderful Little Wishes providing face painting and balloon twisting regularly as part of your entry. 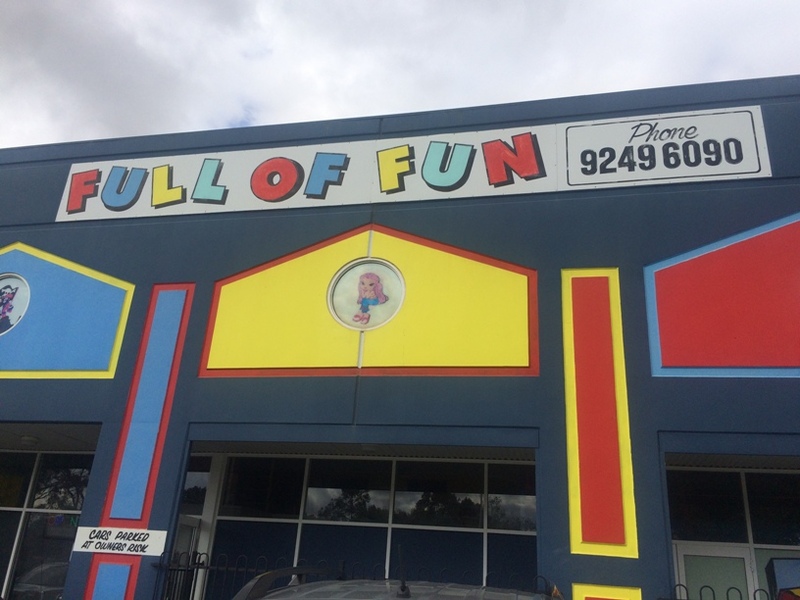 Full of Fun Malaga is a fun and affordable place to play, with entry starting at $6 for kids 1-2years up to $10 for 5-12years. 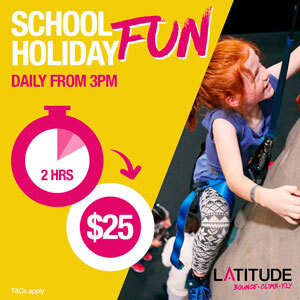 Parents/carers and under 12 months enter free. The new improved Full of Fun Malaga is much brighter and a fun place for kids to play and parents to meet and catch up.... it really is Full of Fun!